-Culinary Herb Basil (Garden in a bag)- We have an obsession with basil in our house & this is such a convenient way to grow it! -Navy Polka Dot Umbrella- It has been extremely gloomy in LA lately & this umbrella definitely came in handy on the days that it rained. -Produce Candle- I love soy candles because they’re so much better for you when they burn because you’re not inhaling all of those nasty chemicals & this one smells delicious! 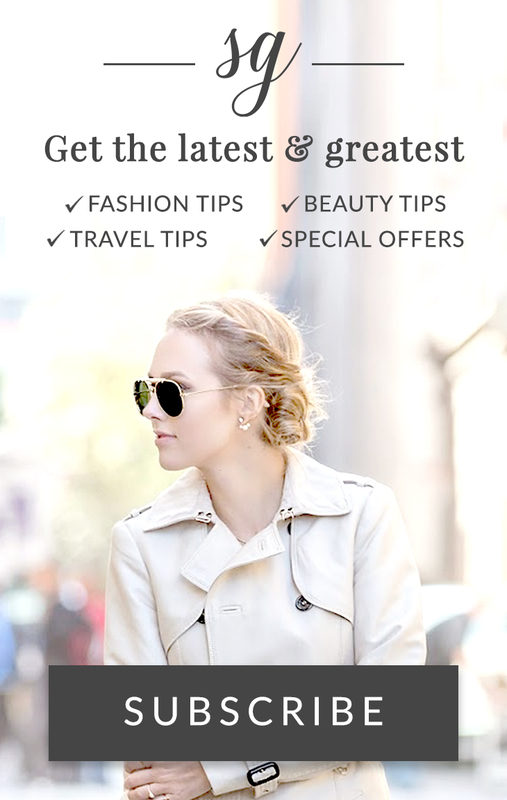 Sign up & receive $5 off any POPSUGAR Must Have subscription with the code: FINCH5 (valid through 6/1/15)! to say or how to say it.